Embrace your inner Wonder Woman. 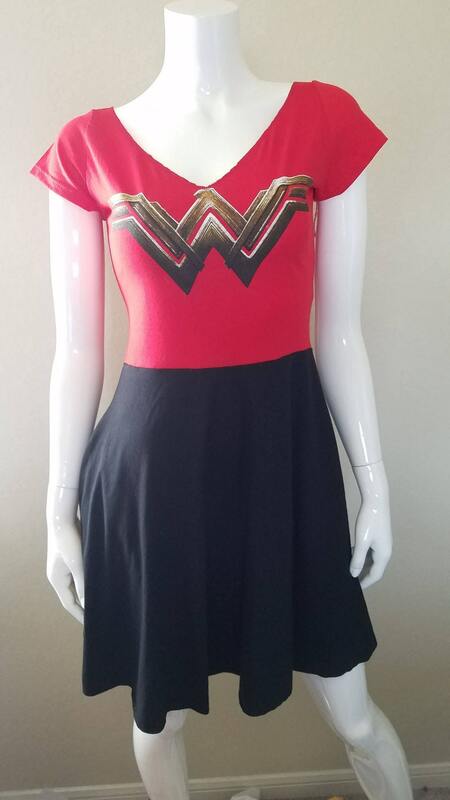 A fun and flirty dress for Comic Con, date-night or any occasion. 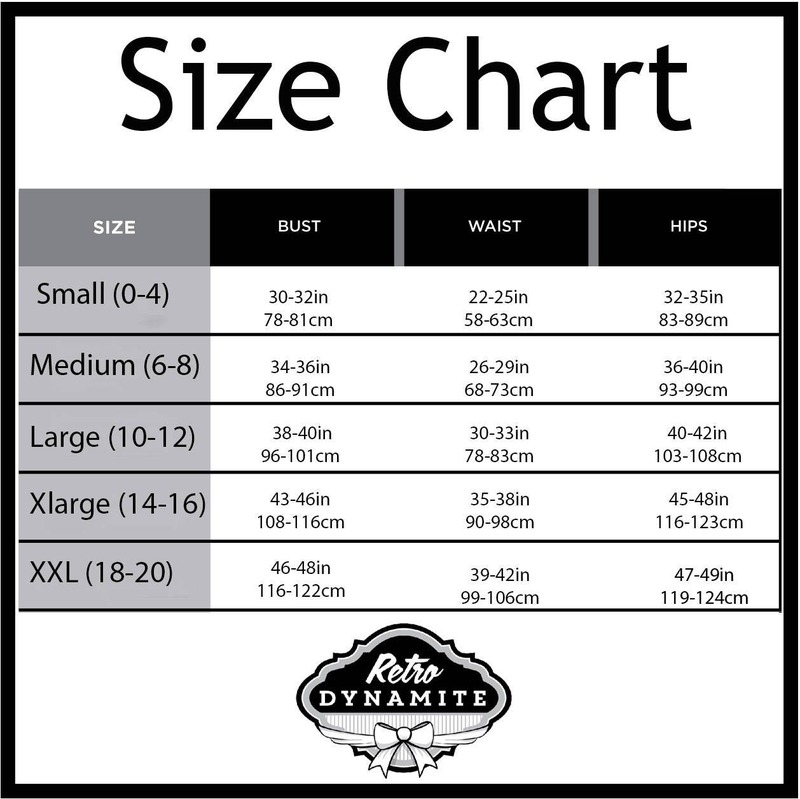 Comfy, light weight and machine washable. This dress was made from over sized tees!